Last days of Llandysul station, the end of the line when it opened in 1865. 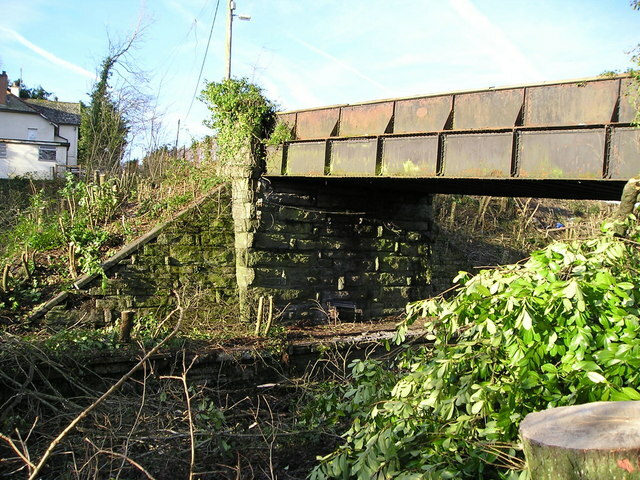 It was called the Carmarthen and Cardigan railway but never reached Cardigan, though it was extended under this bridge as far as Newcastle Emlyn in 1895. It saw its last train in 1973 and in 2008 is about to be overwhelmed by the new Llandysul bypass. The stationmaster's house overlooked the track. © Copyright Marion Phillips and licensed for reuse under this Creative Commons Licence. This page has been viewed about 1044 times.